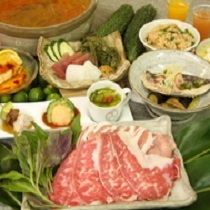 Kominka is the best choice when it comes to authentic okinawa dining venue.Along with convivial sanshin live music is where you can enjoy traditional okinawan cuisine including sea grapes, peanut tofu, fermented tofu, and more. 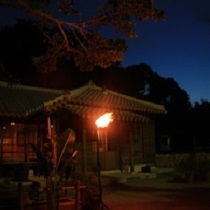 Try some local liquor Awamori as well in the relaxing atmosphere enhanced by warm lighting. 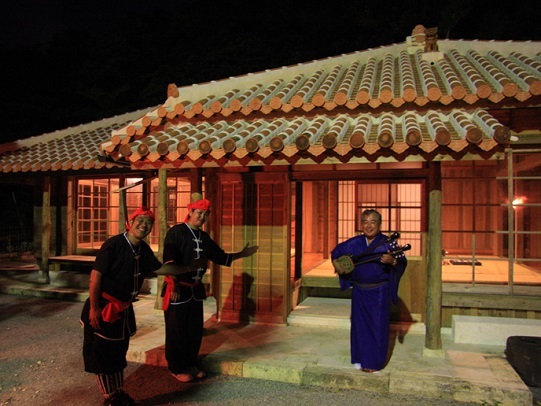 Ryukyuan dining experience enhanced by traditional dishes made with seasonal ingredients, Sanshin live music and Awamori. 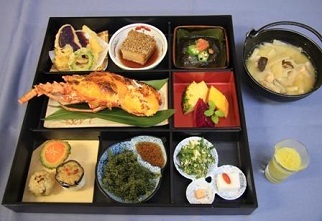 Elaborately made dishes with plenty of seasonal ingredients are served. 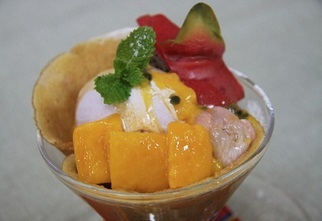 From common dishes to creative ones that will please your taste bud and eyes. 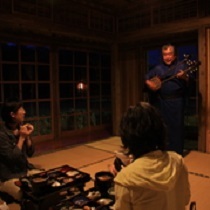 Your okinawa dining experience will be enhanced by the beautiful melodies of an okinawan guitar. The house was brought and reassembled in 2011 and has been taken good care since then. ●30km north on HW58 from the airport./ 60min drive. ●60min ride on a bus of Naha/Okinawa buses towards Nago from Naha and get off at Ryukyu-mura stop. Dinner is available from a group of 6.